All accepted papers (lectures and posters) at AES 2017 will be published in the conference Proceedings (extended version, if submitted before the deadline, or abstract). The Proceedings will have an ISBN number. All presented papers at AES 2017 will have opportunities for consideration for the Journal Special Issue associated with this meeting. 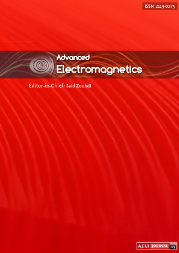 Special issue of the journal Advanced Electromagnetics. 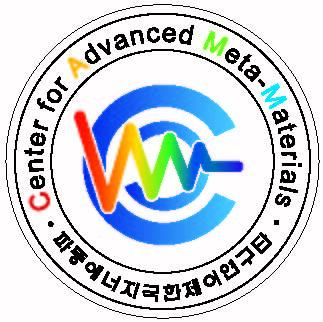 All manuscripts will be subject to the usual selection process including the peer review procedure. The acceptance for presentation at the conference will not be a guarantee that the paper will also be included in the special issue.